A former president of the Australian Human Rights Commission is calling out her country’s “illegal and inhumane” treatment of New Zealanders in detention. A law change in 2014 has seen more than 1200 Kiwis deported from Australia, 60 percent of whom are Māori or Pasifika. 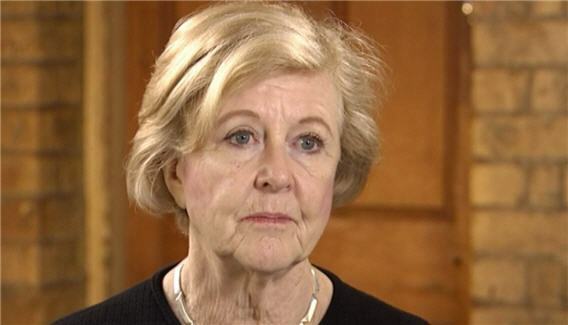 Prof Gillian Triggs is in New Zealand this week on a speaking tour. Asked by Newshub Nation whether institutional racism was at play, she replied: “I’d hesitate to go quite that far – I don’t believe it’s intended to have a racist purpose but there’s no doubt at all… that the impact of this deportation policy is profoundly discriminatory and racist. Prof Triggs wants Australia to adopt a charter of human rights, along the lines of New Zealand’s Bill of Rights. She believes a constitutional amendment would be near impossible to achieve, but a charter is doable. “[Charters] are weak, but they do have an impact on the way in which civil servants, Government officials and lawmakers apply laws. Prof Triggs told Newshub Nation what she saw at the high-security Blaxland compound was one of the most disturbing moments in her five years in the role. “I saw six men to a bunk room, cramped quarters, in a concrete compound with 14-foot wire walls. They were quite literally like caged animals. “Big, strong men – some with mental illness – clearly deeply distressed with virtually nothing to do except a billiard table and a TV set. Since 2014, the Australian Immigration Minister has had the power to deport people, without judicial review, that are deemed “not of good character” or who “may be a risk to the health, safety or good order of the Australian community”. More than 1200 New Zealanders have been deported from Australia in the past three years, 60 percent of whom are Māori or Pasifika. “Most [of those in Blaxwood] were New Zealanders and most in fact were Māori or islanders,” said Prof Triggs. Last month, New Zealand’s Justice Minister Andrew Little said Australia’s deportation policies “lacked humanitarian ideals” and had a “venal political strain” to them. It led to a war of words with Australian Minister and Liberal Party MP Peter Dutton, who said that his country does the heavy lifting when it comes to immigration, by stopping boats bound for New Zealand from Asia. “There’s a lot to this relationship and I was really disappointed in Mr Little’s comments during the week. I hope that he doesn’t repeat them,” Mr Dutton told 2GB. However, Prof Triggs says Mr Little is right. “We’ve been in dark place in Australia over the past few years. We’ve adopted a really illegal and inhumane policy in relation to non-citizens, most particularly those arriving without a visa by sea, but that has trickled down to this rather inhumane policy against New Zealanders. 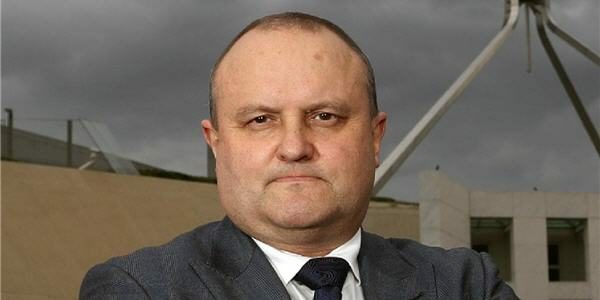 “I think Australians are enormously fond of New Zealanders and there’s never been, to my knowledge, any sense that we need to deport them in the numbers that we are currently deporting. However, Prof Triggs doesn’t believe a change of government in next year’s Australian elections will make much difference in the short-term. “I think the Labor Party, were it to win, would be extremely cautious before it alters any aspects of asylum seeker or refugee policy or this deportation policy. 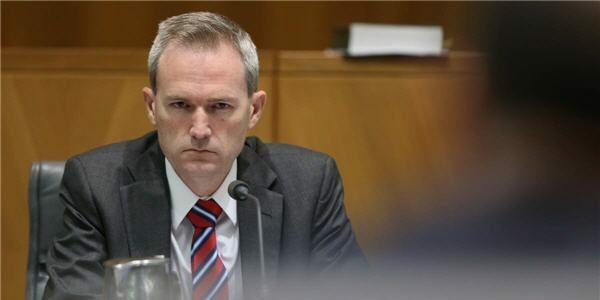 “I would imagine that Labor would go about, quite quietly, getting a more rule of law based process… but I can only hope that would be the case. Prof Triggs expects the issue will be resolved through diplomacy, particularly with Jacinda Ardern as Prime Minister.